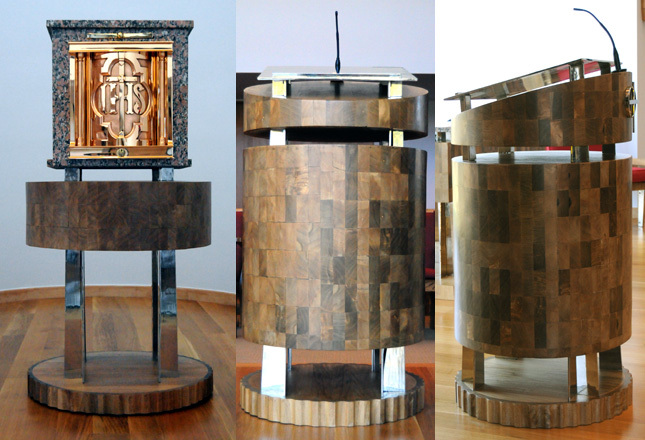 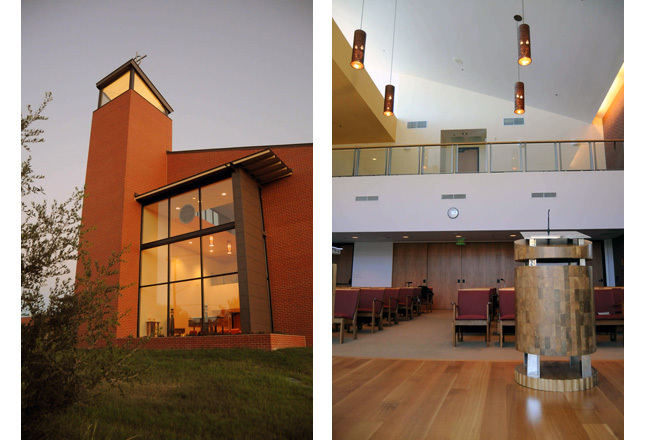 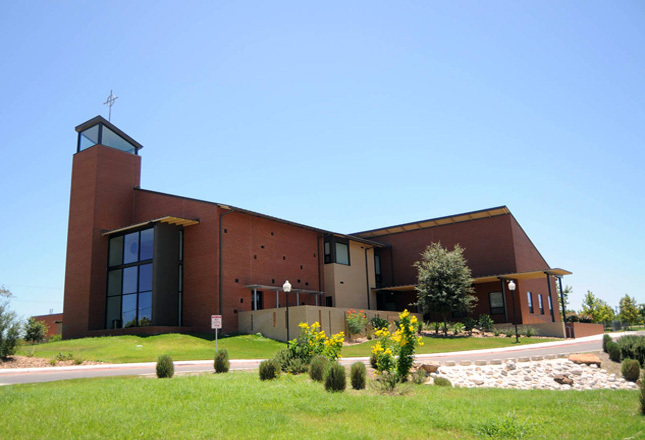 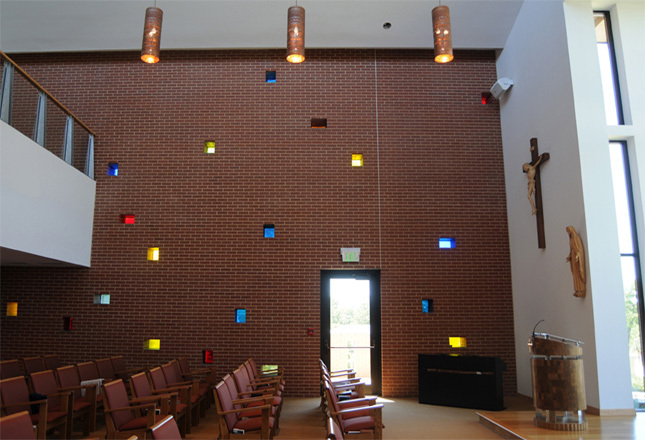 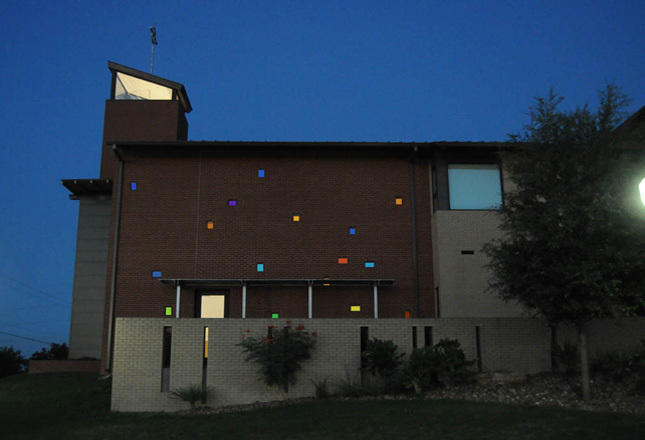 Holy Spirit Convent | Robey Architecture, Inc. 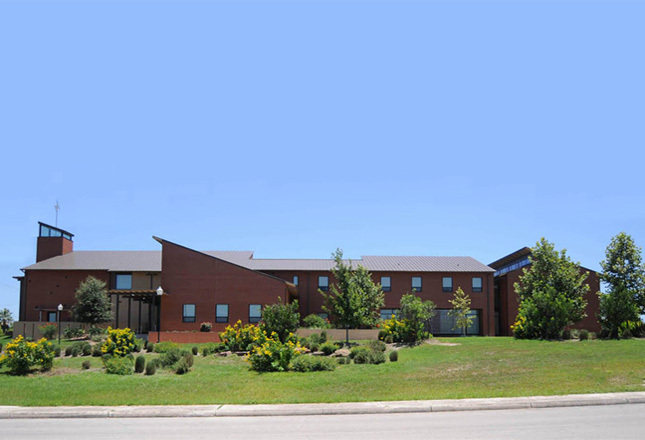 The new multi-purpose residence for the Holy Spirit of Mary Immaculate Order of Sisters is a replacement for the current 90-year old facility located directly across the street. 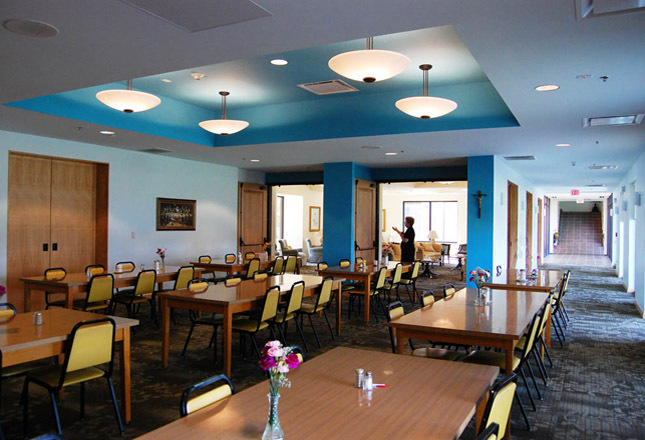 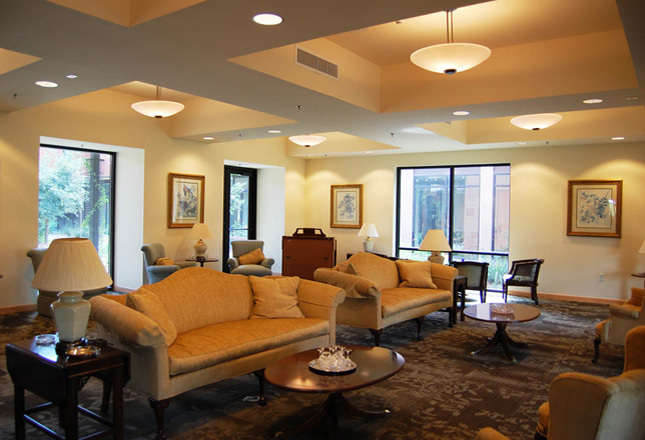 In addition to living accommodations for sixty Sisters of the Order in both ambulatory and non-ambulatory conditions, communal spaces include a large dining facility, modern kitchen, laundry facility, library, parlor, physical exercise areas, offices, and a new chapel. 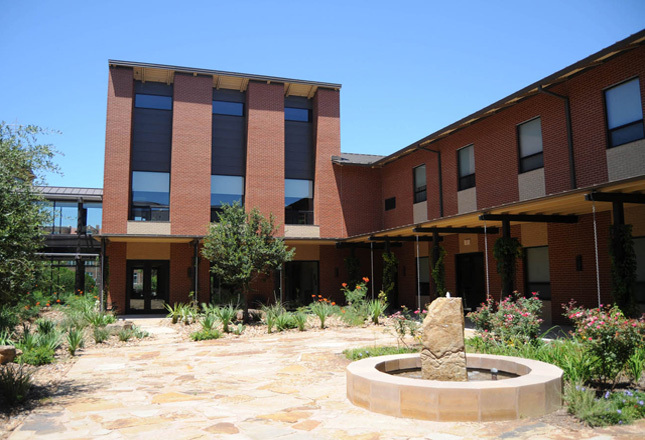 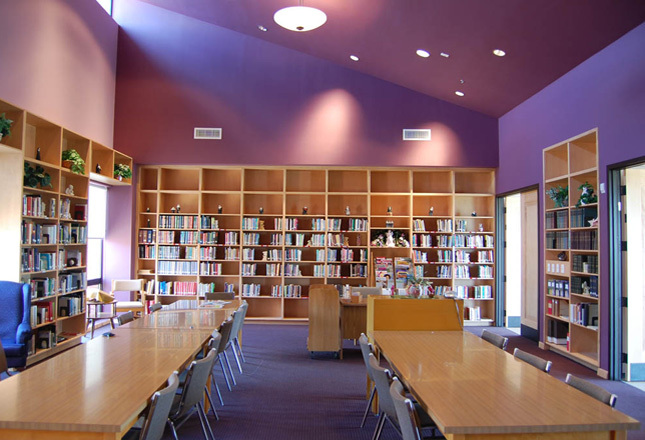 The building design incorporates many fundamental principles of “green building,” including air conditioning condensate collection and re-use, modulated day-lighting, natural ventilation, and building materials and technologies that exceed the standard requirements of international energy codes.